Large wet & dry vac. 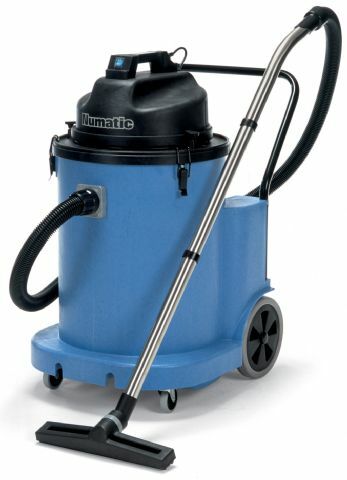 with dual motors (2400W), big 70L capacity and convenient dump hose for ease of emptying. Super-tough Structofoam container and power head.